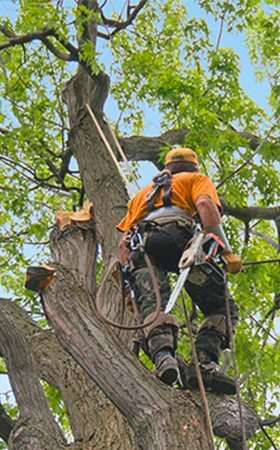 If you are in need of an expert tree surgeon, our highly-trained team of arborists are here to help. 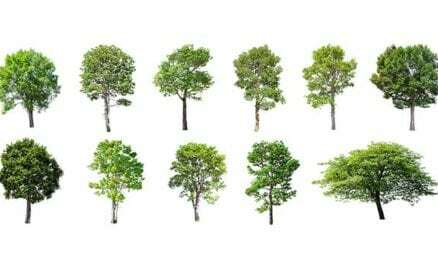 We are passionate about trees and maintaining a green and healthy environment. 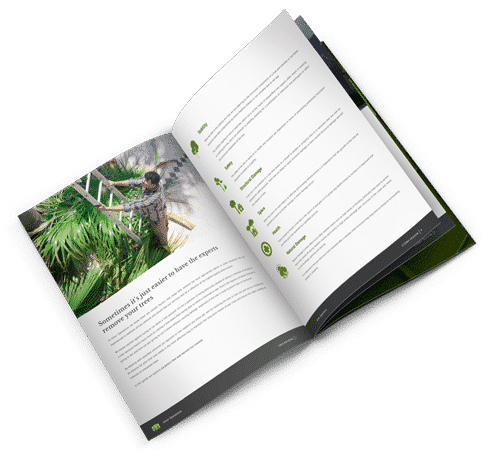 As the urban sprawl begins to affect our natural borders and environment, we hope to be able to leave a legacy for generations of the future by adopting the very highest arboriculture standards. 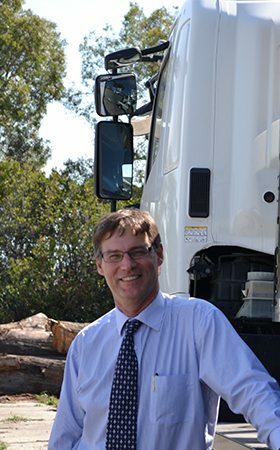 Our commitment to improving urban forests also extends to our proud support for TREENET who are a non-for-profit organisation. Our expert tree surgeon will come with a wealth of experience, training and desire to do what’s best for your tree, and the environment. 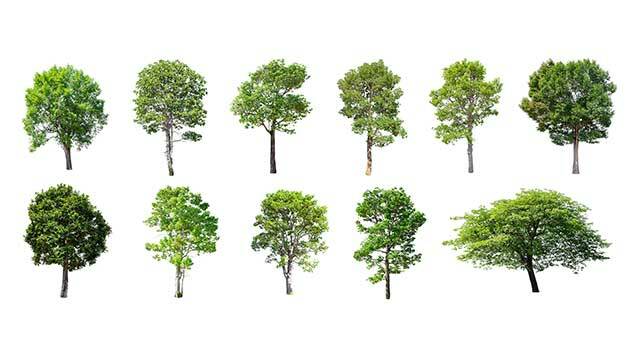 Tree surgeons, also known as arborists, provide a particular service that seeks to restore a tree to its ideal state. This is done by removing any damaged parts and offering support to areas where it may be required. Tree surgeons use their skill and experience to find out whether a tree is in need of care and how best to go about it. Tree surgery is, in essence, intensive care for damaged trees. 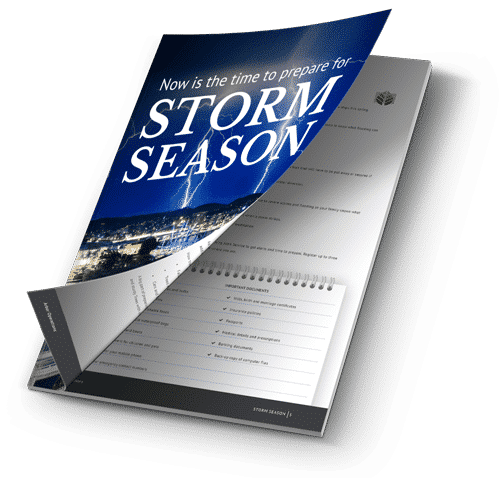 Trees in their healthy state are able to withstand many years of adverse and extreme weather conditions but they are still susceptible to storm damage, insects and injury caused by construction equipment. Should you decide to make use of one of our excellent tree surgeons, you will be getting much more than just a tree lopper who simply doesn’t understand the science behind tree pruning. There is a big difference between tree lopping and tree pruning. Your tree surgeon will always perform the procedure with your tree’s best interests at heart. What this means for you in the longer term is that you will spend less money because a tree surgeon will make sure your tree stays healthier for longer. Storm seasons in Queensland can cause an immense amount of damage not only to structures but to the natural world as well. We at Arbor Operations work diligently to ensure the swift provision of emergency response services in anticipation of these conditions. Our Arbor Operations team is always on standby to help in any way that we can. It really isn’t worth your time or energy trying to move fallen trees yourself. This can be done by experienced tree surgeons in a fraction of the time and with your safety guaranteed. Additionally, the Arbor Operations team will clean the area of any refuse and leave your home or business pristine and are more than happy to leave the mulch behind for your garden. Even if you know what your garden needs, finding the right people for the job can be a challenge. If you’re in need of a tree surgeon who can deal professionally, ethically and efficiently with your landscaping concerns, then we strongly suggest that you get in touch with us. We service Sunshine Coast, Brisbane and the Gold Coast. To find out more about our tree surgery services or to get in touch with us about a project, please click here.